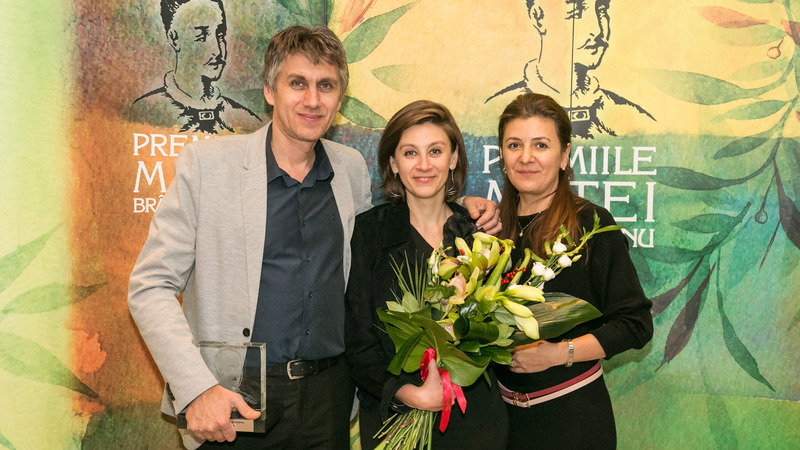 After the success of the first edition of Constantin Brâncoveanu Awards offered by Alexandrion Foundation, there were voices who asked: “And for the valuable young persons from art and culture, when are you going to organize something similar?”. 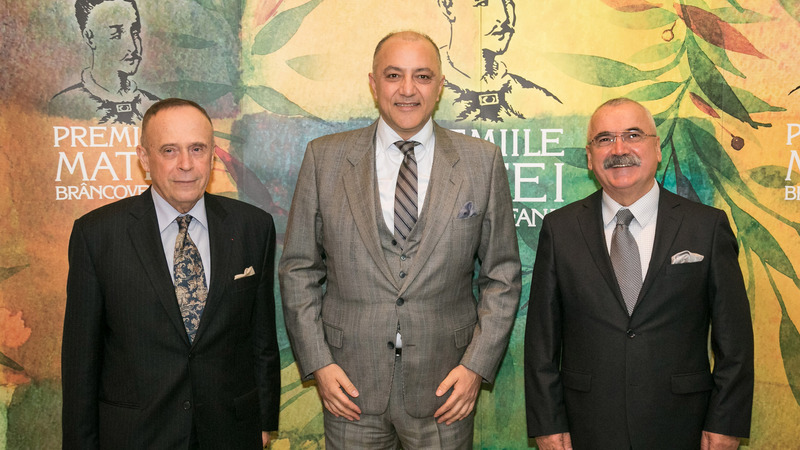 Therefore, the natural consequence for Alexandrion Foundation and its president Nawaf Salameh was the development of the Matei Brâncoveanu Awards Gala. This project is dedicated to those who are at the beginning of their career and have not yet reached its climax, but who proved a lot of passion and involvement in their work, bringing contributions to the development and improvement of theirs fields. 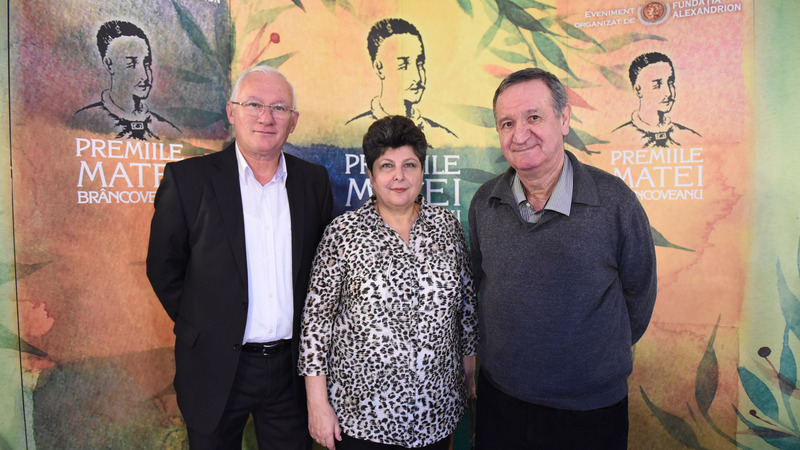 Therefore, this is how the Matei Brâncoveanu Awards arose, named after the youngest child of the martyr voivode, a young person who sacrificed together with his father for the country and faith. 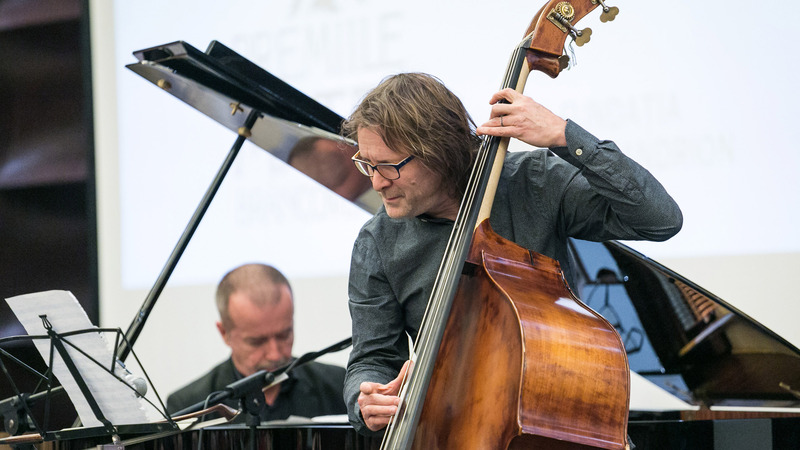 As the rules stipulate, the awards are offered for different fields of activity and the laureates are chosen by a jury of experts. Each year, the Foundation offers ten such awards. 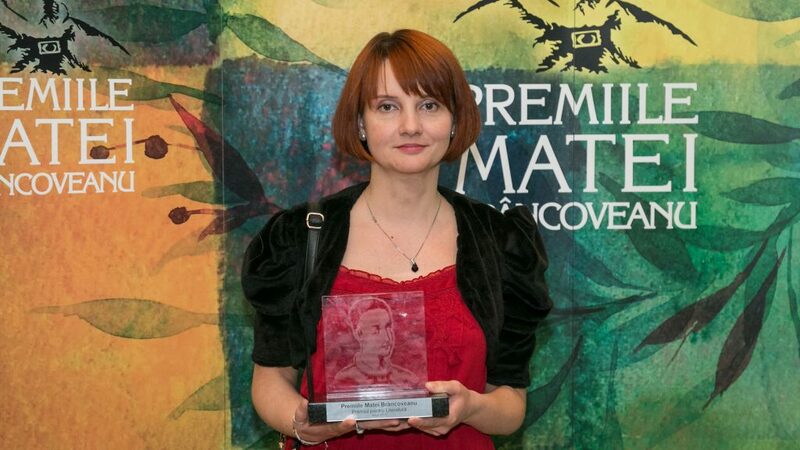 Alexandrion Foundation decided to offer the Matei Brâncoveanu Awards for the first time in 2015. 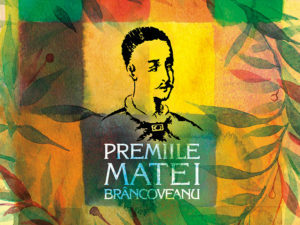 The distinction bears the name of the youngest child of the ruler Constantin Brâncoveanu, Matei, a young boy being only 16 years old, who sacrificed for faith and his people. The awards are offered to certain young personalities from the cultural, art and science fields, at the beginning of their career. 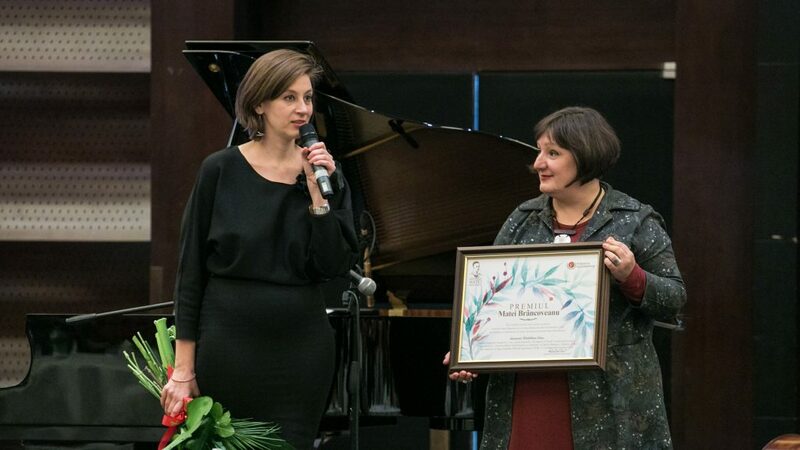 The criteria are, as in the case of the Constantin Brâncoveanu Awards Gala, the excellence, performance and also the passion for the field they represent. How are the awards granted? The awards are granted following the decision of the jury, who chooses the personalities based on objective criteria of value and creativity, from a list of nominations. 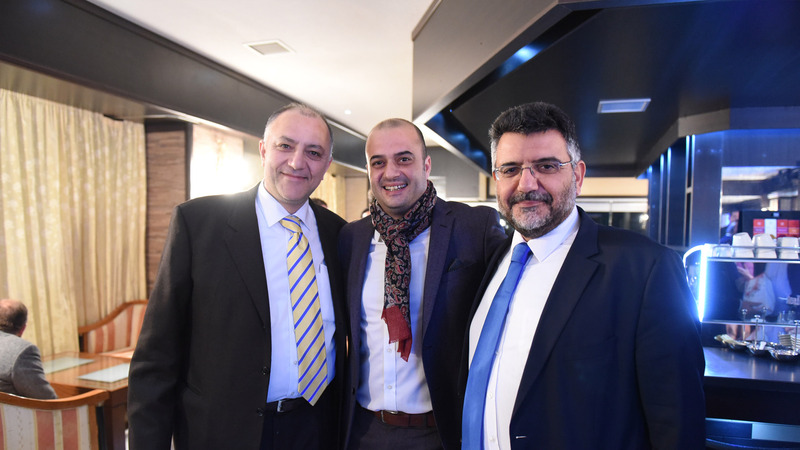 Nominations can be made online on the Foundation’s website and on Cotidianul’s website, partner of the event, or directly at the Alexandrion Foundation or at Cotidianul headquarters. The proposal must be accompanied by a short presentation of the nominee.